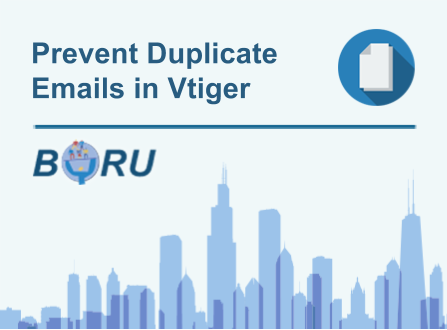 All of your emails, from all your employees that you designate, will be linked and visible in Vtiger. You can use any email account you wish. 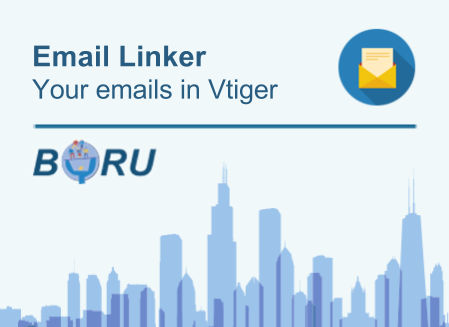 You use Vtiger and you want all your company emails to automatically show up in Vtiger under the appropriate contact/account.. You’ve come to the right place, because the Boru Email Linker is the only product on the market that does this for you. 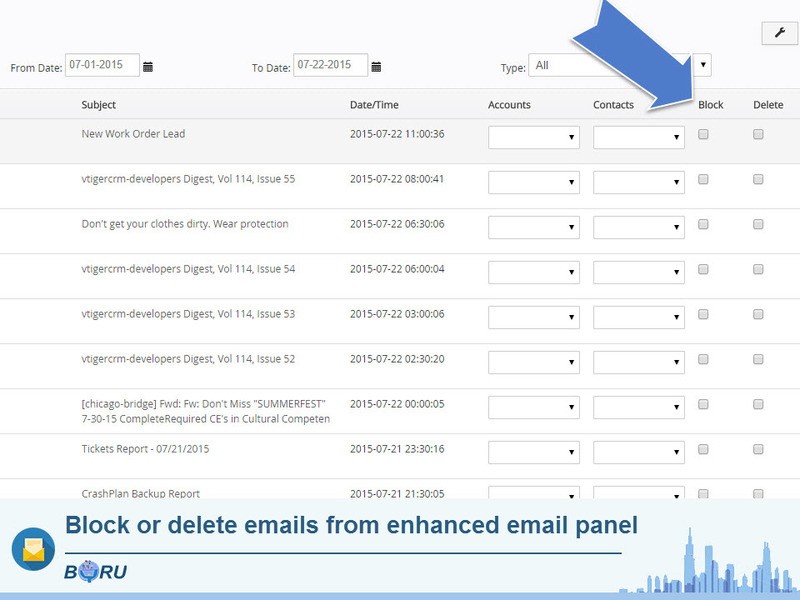 All of your emails, from all your employees that you designate, will be linked and visible in Vtiger. 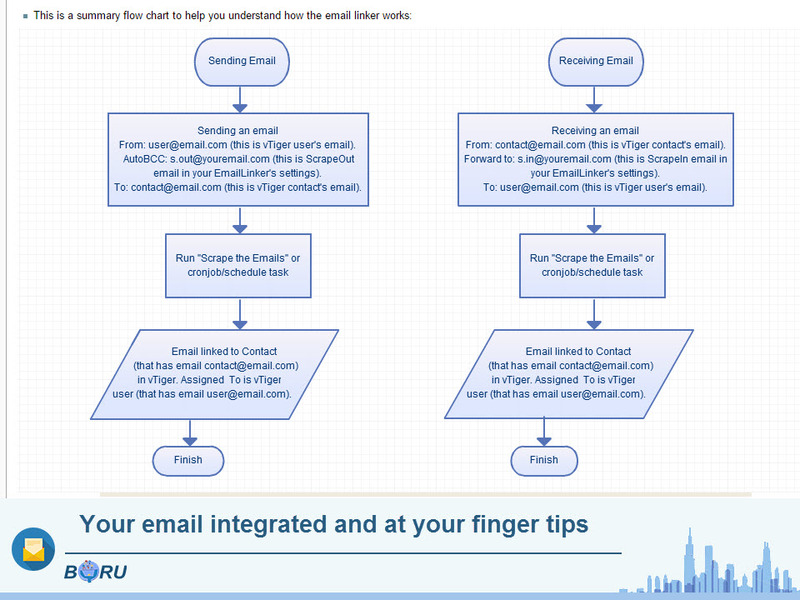 You get a daily/weekly report on linked emails. You can see how many incoming and outgoing emails there were for each user. 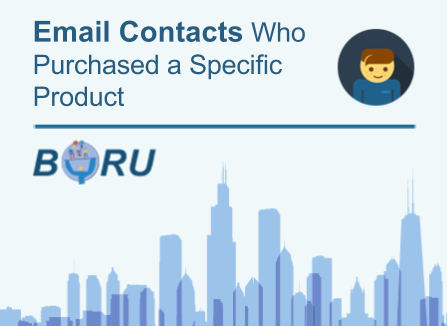 Your users get a daily email that tells them how many unlinked emails they had. 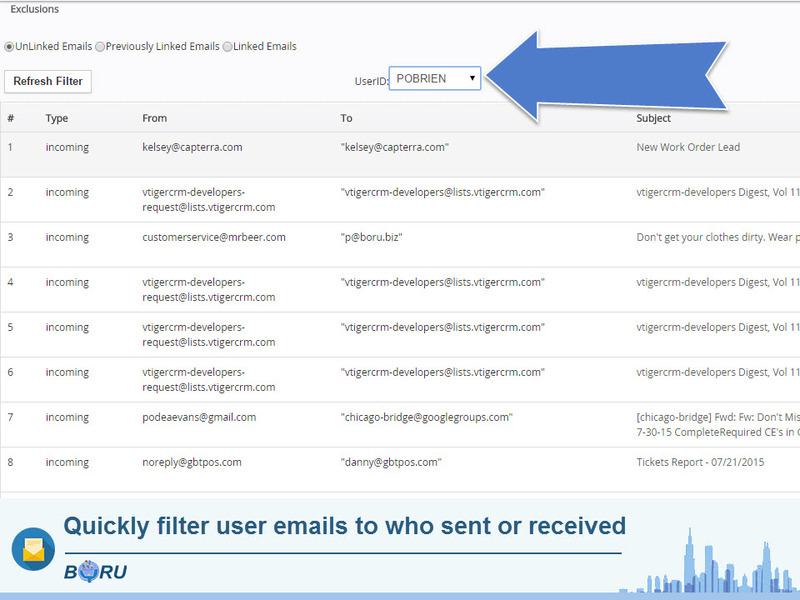 They can click to view and process those unlinked emails. Delete emails on the spot. 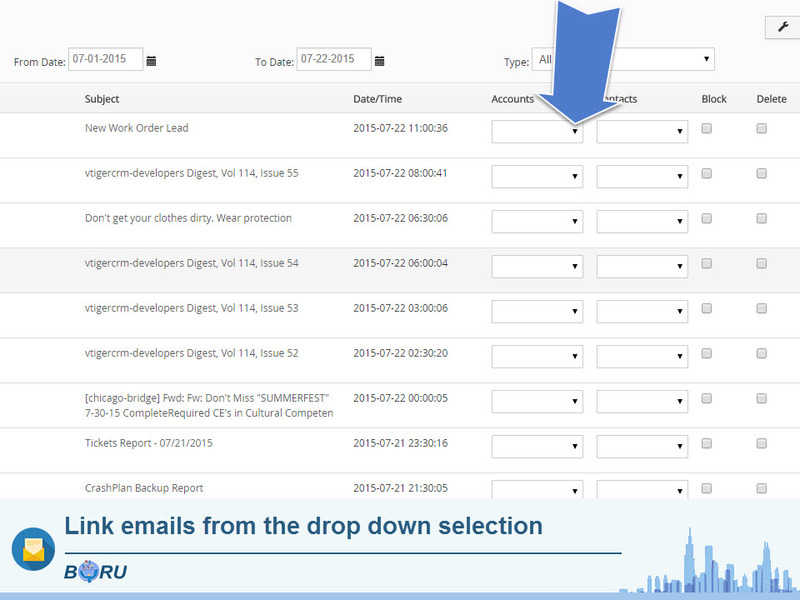 Additionally, there is a manual email linker feature, which gives an option to see to whom the email would have been linked, and you can choose to link it or not. 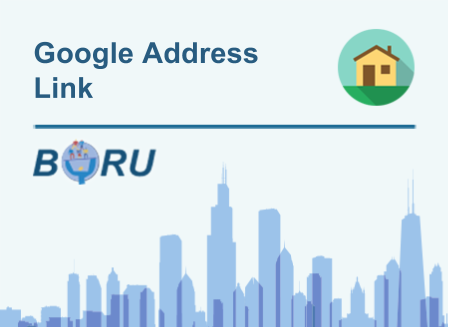 There are cases when you don’t want some of your emails linked (such as personal emails), and the manual linker allows you to choose the ones that you want to link with ease. Are these the features you have been looking for? Do you want more details? 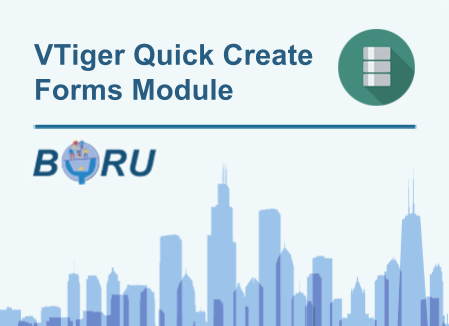 Do you want to see if a custom function can be added? Check out the screenshots.